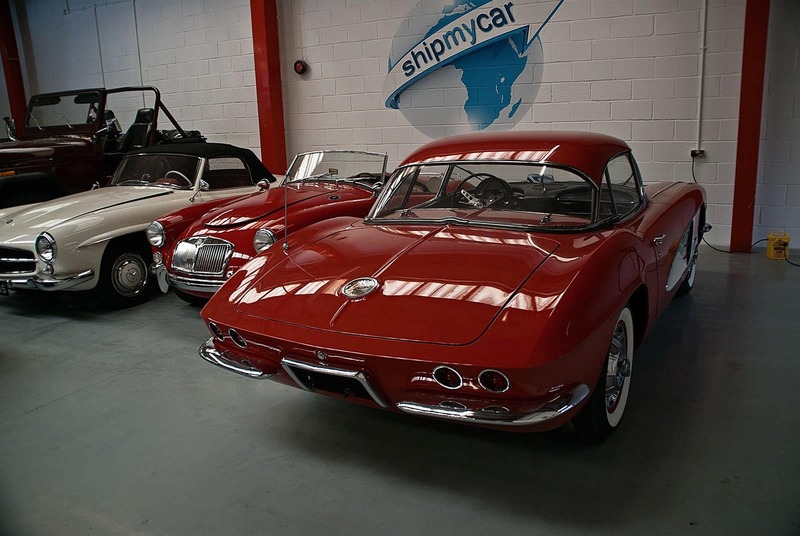 Shipping a classic car should only be carried out by specialists such as ourselves here at ShipMyCar. Sourcing spares or performing repairs on rare classics can be expensive and take time, therefore you need a shipping company that will ensure your vehicle arrives safely and in one piece. All of our shipping agents and loading teams we employ are experienced with moving vehicles and are passionate about motoring, we ship by container to ensure your vehicle is locked away from the elements as early as possible and are unloaded in secure customs bonded warehouses.